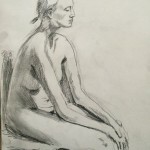 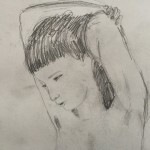 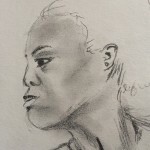 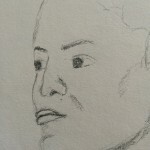 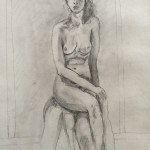 I have been going to life drawing on Monday evenings in Nesodden for a few months now. 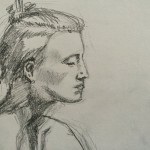 Its been 30 years since I did this at Art College, so I was a bit rusty, not that I actually did much of it then either! 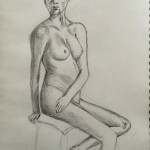 But in the interests of documenting any progression I thought Id make a quick gallery here, that I will add to as I become more proficient.